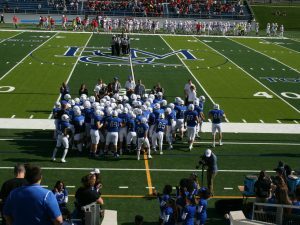 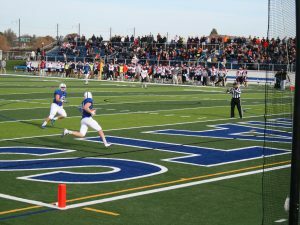 JMT’s sports field specialists designed the playing surface for Franklin & Marshall College’s new stadium. 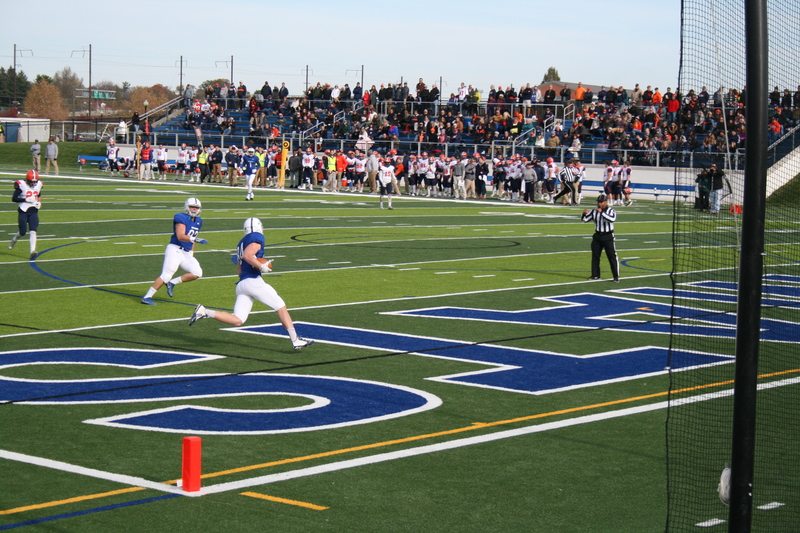 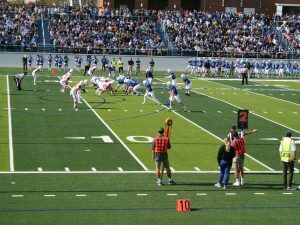 The new Shadek Stadium at Franklin & Marshall College (F&M) replaces the stately Sponaugle-Williamson Field and is intended as the anchor project for the development of F&M’s north campus. 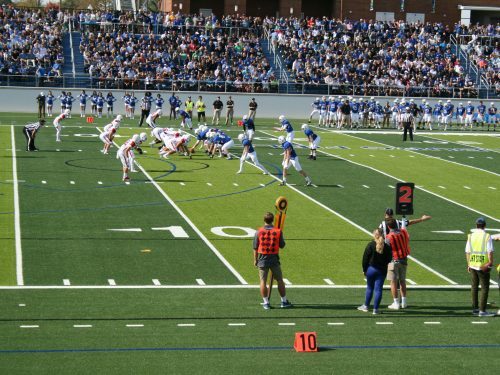 JMT’s sports field designers and landscape architects were part of a multi-disciplinary design team on the project. JMT worked directly for the College and guided staff through the various steps of the field design, including shock pad selection, turf selection, infill selection, field graphics, and field equipment. 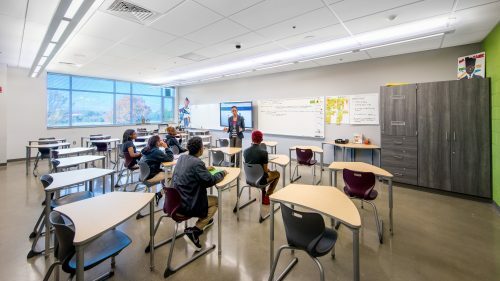 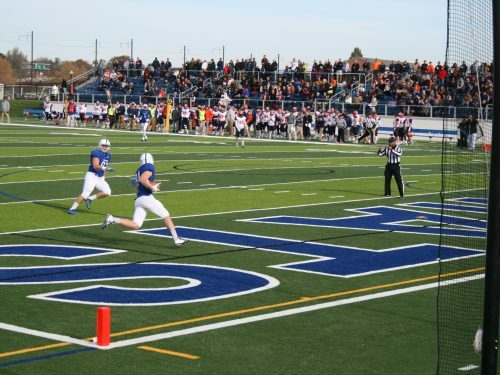 JMT provided detailed design, specifications, and construction oversight of the new multi-purpose field, including the field’s base course, drainage system, surfacing, and infill placement during the duration of the project. 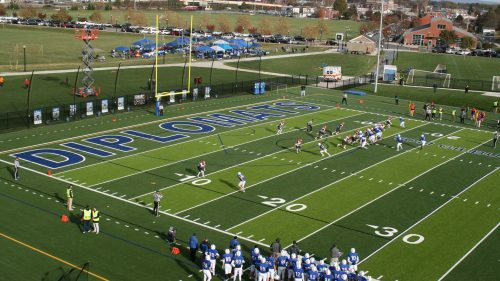 The new playing surface is the first field in the Commonwealth of Pennsylvania with an envirofill infill system. 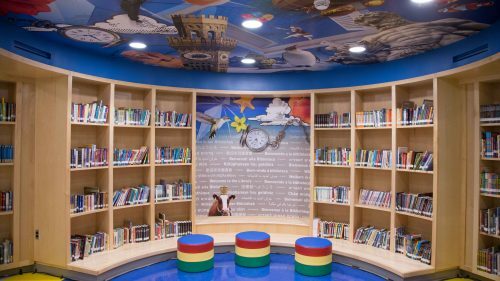 The infill is an acrylic-coated sand, which provides a firm, fast, and safe surface. 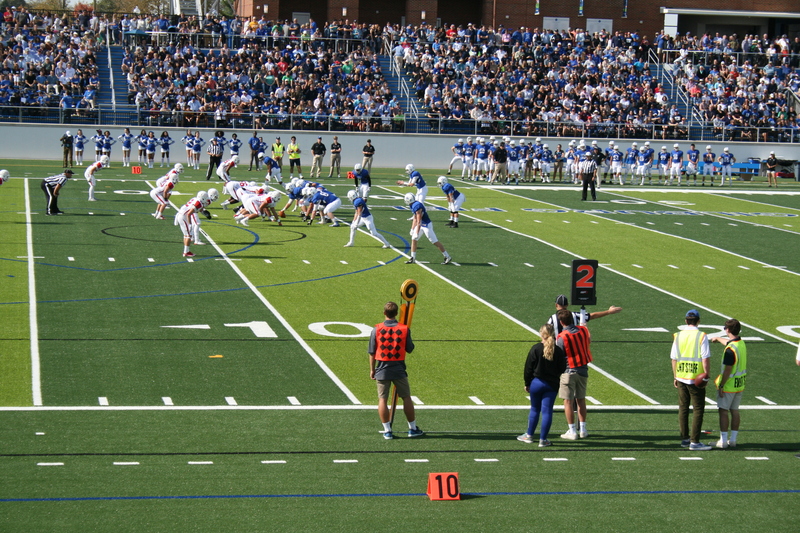 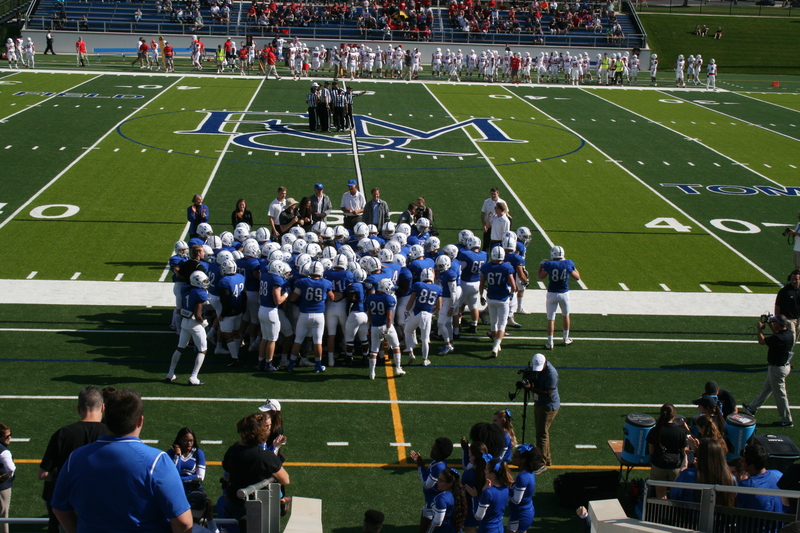 The field also features an engineered, shock-absorbing pad under the playing surface for safer use by F&M’s football, lacrosse, soccer, and field hockey teams.